Formerly, this site once provided an online handbag store which was owned and operated by sellers of knockoff Chanel bags. Pursuant to a lawsuit and resulting Judgment and Injunction of a U.S. District Court against the CHANEL BAGS AUSTRALIA ONLINE online replica handbag shop and its former owners were held to have been selling fake Chanel products. The closure of the replica shopping website was ordered by the Court. 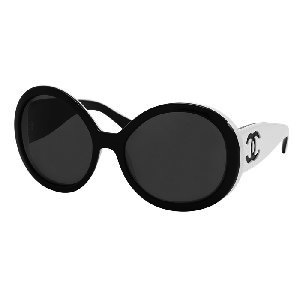 For genuine CHANEL, please visit the official CHANEL website at www.CHANEL.com. At CHANEL, a high priority is to pursue the removal of replica designer handbags sales from online outlet stores. CHANEL is perpetually monitoring the web for shopping pages which exhibit and offer the sale and purchase of fake designer handbags. Legal proceedings against knockoff discount designer handbag online outlet stores, including but not limited to civil filings and criminal complaints, will commence when found as appropriate. We urge anyone, or knows anyone, who is considering buying fake Chanel bags, to recognize the fact that to purchase a replica handbag is actually a way to invest in supporting criminal activity. We therefore ask that everyone be sure to avoid purchasing replica purses, and to get the word out whenever possible. To dealers of replica handbags, remember to take into account that we will continue watching and we will commence legal action where necessary.